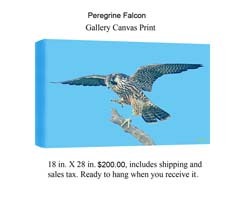 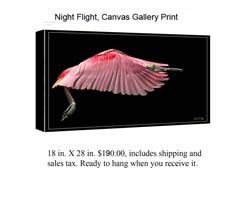 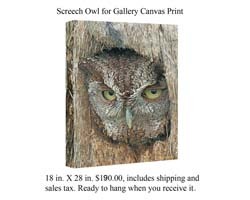 I have been encouraging people to go to the Canvas Gallery Stretch mount prints. 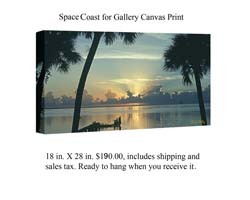 These canvas prints eliminate the cost of framing. 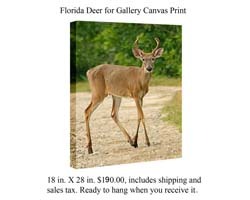 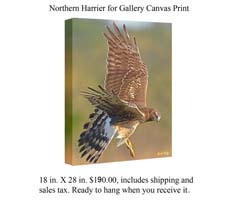 You can expect to pay upwards of an additional $200.00 for framing of a conventional print. 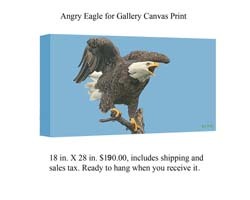 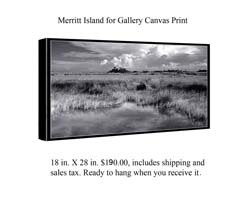 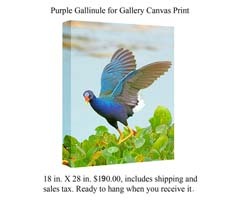 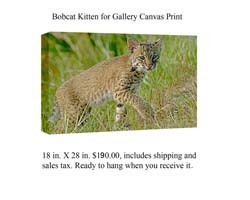 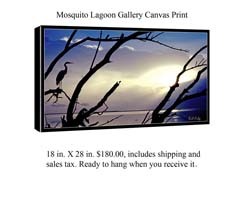 These are also called Gallery Wrap Mounts or Giclee. 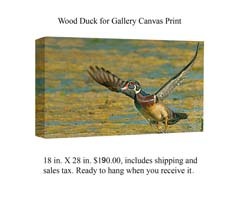 similar to an oil painting. 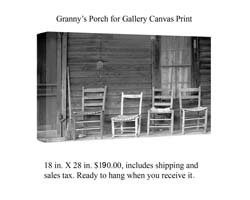 The canvas is sprayed with a special coating, and will remain lightfast and resist fading or deterioration for over fifty years. 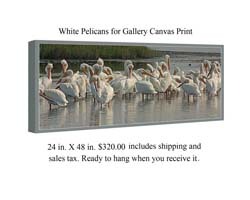 They are available in a Matt, Satin or a Gloss finish. 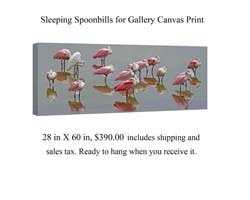 they can be inserted into a decorative frame later. 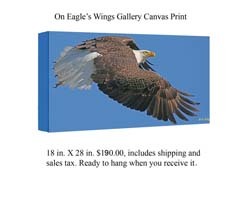 LARGER OR SMALLER SIZES ARE AVAILBLE. 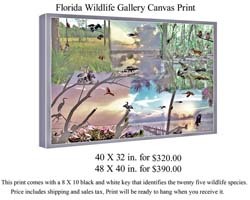 or call me at 321-427-8486.